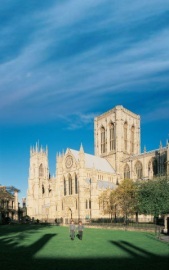 York Minster is Northern Europe’s largest gothic cathedral and choral music is at the heart of its worship. Every day, large congregations gather to hear Choral Evensong which is sung by the Minster Choir. There are boy and girl choristers who share the duties, combining for the great occasions of the Church Year. 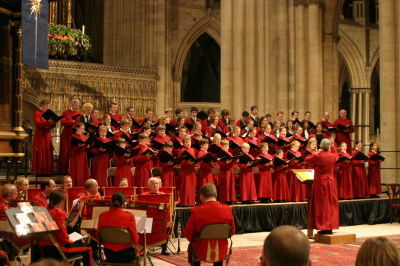 The choristers are educated at The Minster School where they are sponsored on generous bursaries from the Dean and Chapter: every year there are places for three or four boys or girls who benefit enormously from this unique musical education. In return, the hearts of those who hear them sing in the magnificent acoustic of the Minster are uplifted by their music. Robert Sharpe has been Director of Music at York Minster since September 2008 in succession to Philip Moore. 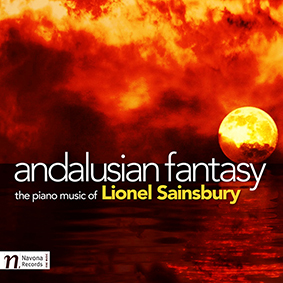 He previously held positions at Truro Cathedral, Lichfield Cathedral, St Albans Abbey and Exeter College Oxford. At the Minster, his work centres around the daily choral tradition and the two treble lines, one of boys the other of girls, both of which he directs, and the famous Minster organ. He is responsible for organizing and directing all aspects of the Minster’s music, as well as arranging its programme of concerts, broadcasts and tours. 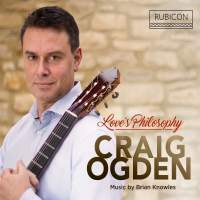 In addition, he is a frequent and well-known organ recitalist and has performed in many of the major venues both in this country and abroad.